Regardless how exciting it is to work on a DIY or home improvement projects, decisions have to be made. One of which is to choose the material. 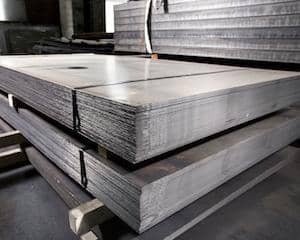 It plays a great role in the project as it is the most crucial aspect as every factor affecting the success of your project is dependent upon the selected metal. If the selection is inappropriate, every effort made for it goes in vain. 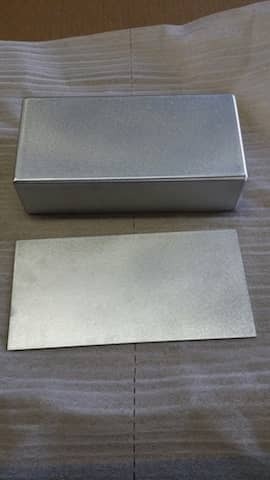 Aluminum is such a natural earth based element that is being used in a vast variety of our daily lives.Would you like to know why aluminum sheet metal stands out over other metals? Then keep on reading. 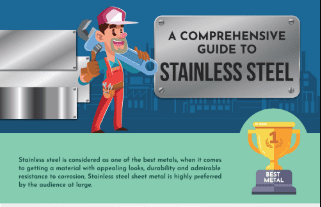 Here are some properties and benefits of aluminum sheet metal. 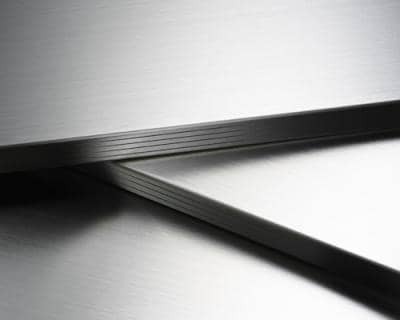 Aluminum is a very light metal, about a third of steel or stainless steel. Aluminum is being used in many areas of our daily lives. For example it is being used in vehicles, which reduces the weight of a car substantially, while maintaining stability and load capacity. Corrosion is the common issue of any metal. No matter how strong the metal is, there are chances to get corrosion when it comes in contact with oxygen in the air. With aluminum, this is slightly different. Aluminum naturally generates a protective oxide coating and is therefore highly corrosion resistant. This feature makes it perfect for using it in almost any construction project. There are different finishes available one of the most used are the mill finish and the aluminum diamond plate. 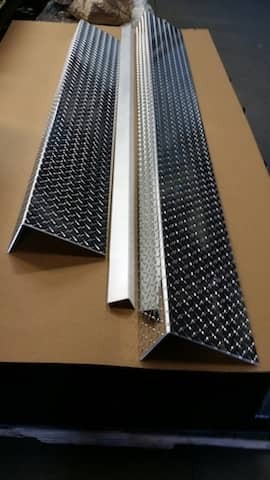 Aluminum diamond plate is often used for pickups and trucks but also as floor plates or ramps or as steps as it can prevent from slipping when wet. Aluminum has an amazing feature of ductility. It has a low melting point and density that makes it easy as a fabricator to work with. Once it has been melted, you can bend or create a shape in any form. Be it thinning or stretching, everything is possible while working with aluminum. 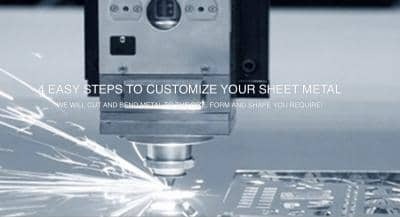 This feature of the sheet metal makes it accurate to create different product’s design without any hassle. 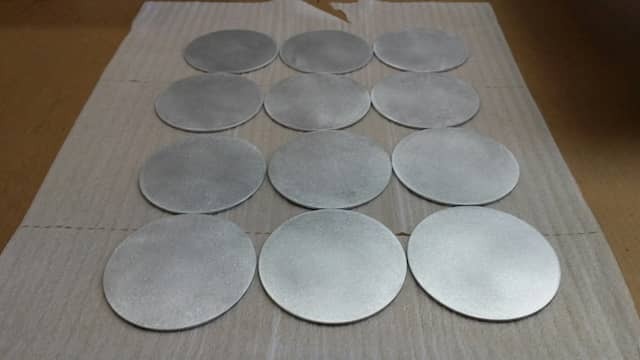 Aluminum is a good reflector of visible light as well as heat, and that together with its low weight, makes it an ideal material for reflectors in, for example, light fittings or rescue blankets. Apart from the above mentioned characteristics, aluminum is impermeable and odorless that makes it appropriate for using it for food and beverages. In many cases weight and corrosion resistance are the main arguments for our customers accomplishing their DIY project. At MetalsCut4U, you’ll have the option to customize 14 different shapes online which we will than fabricate for you based on your specifications. 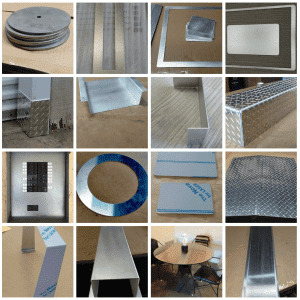 Whether you want a custom made aluminum tray or stainless steel corner guard, these and more can be configured online. You need more? Send us a sketch of what you require, we will be happy to have a look at it.